 If you have a question for me about my services or my upcoming online course, fill in the form to the right, or email me at niki@nikiwhittle.com and I'll get back to you! READY TO START YOUR STYLE JOURNEY? Or looking for some guidance on which package to choose?